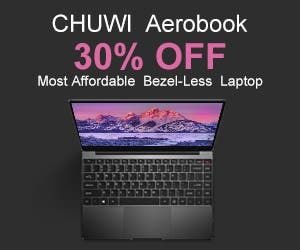 With the entire tablet industry facing the supply shortage of Intel chipsets, many makers are turning their attention rather to Mediatek chipsets, because with them they can be sure about the promised deliveries on time. And today one new tablet with the Mediatek’s Helio X27 processor hit the market with the ALLDOCUBE M8 model. 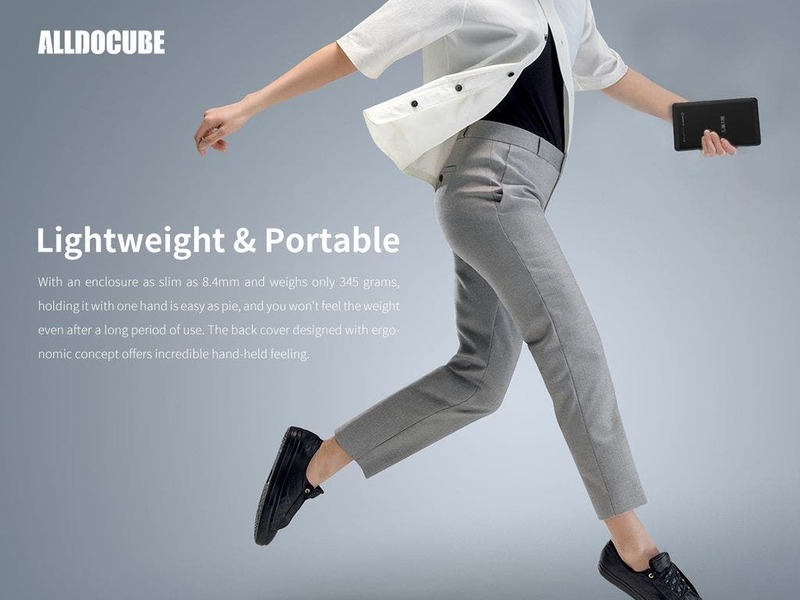 ALLDOCUBE M8 is a smaller 8-inch tablet piece weighing only 345 g and being only 8,4 mm thick. It’s powered by the Helio X27 deca-core processor and offers Mali-T880MP4 GPU, 3 GB RAM, 32 GB of internal storage, IPS screen with 1920×1200 pixel resolution, 5500 mAh/3.8V battery, dual SIM slots supporting the 4G LTE and running stock Android 8.0 Oreo system out of the box. 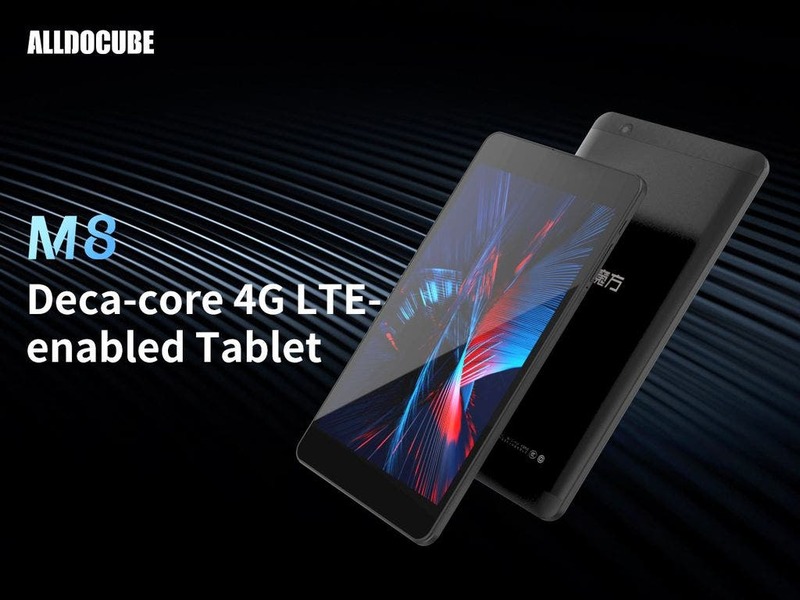 There is no detailed information about the pricing and exact release date for the tablet, but the product page for ALLDOCUBE M8 is already up on the official website, so shouldn’t take long to know more. Check it out.